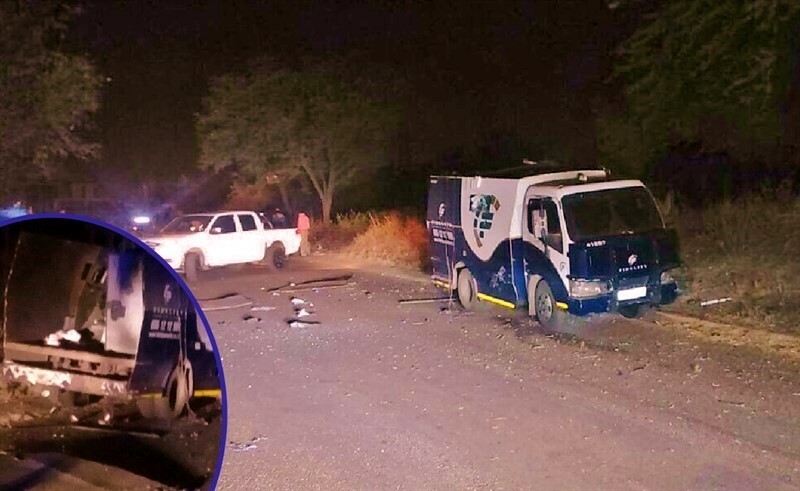 A group of armed men has robbed a cash vehicle outside a farm near Velddrif on the West Coast. They escaped with an undisclosed amount of cash. It is unclear if anyone was injured during the heist. Police say they're probing the incident. 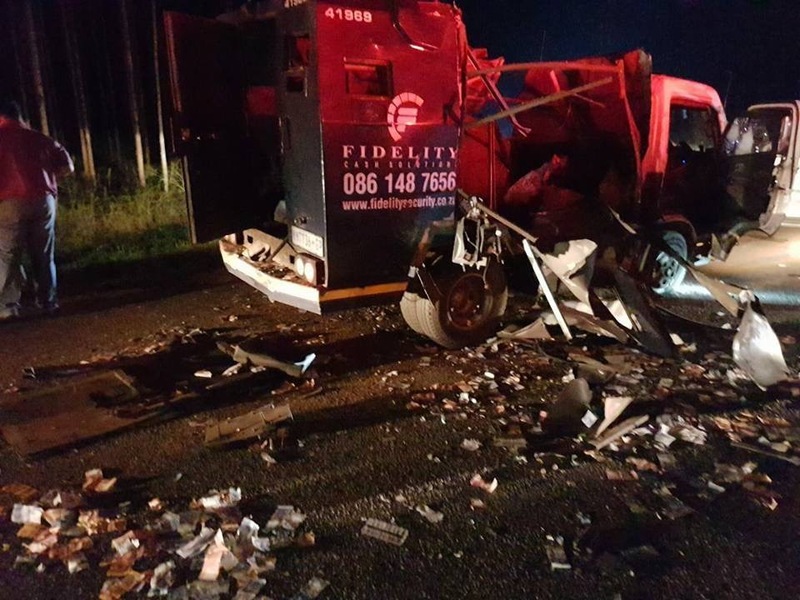 No one has been arrested yet regarding the robbery of a cash vehicle near Velddrif in the Western Cape, police said. Security guards were in the process of loading an ATM with money on Wednesday when a group of armed men stormed the cash vehicle, police said on Thursday. Wage negotiations between Blue Ocean Mussels near Velddrif on the Cape West Coast and its workers have deadlocked. A branch official of the Food and Allied Workers' Union in the area, Elind Haarder, says dozens of workers at the factory have downed tools for about a week, demanding an 8, 5% increase. He says they are, however, prepared to settle for 8%. Meanwhile, Blue Ocean Mussel says it cannot afford to move from its proposed 4.6% wage increase for its workers. CEO, JC Smit, says their business is reliant on nature and their harvest has been off by at least 50% this year. Smit says the company is currently managing its costs to ensure that they are able to provide salaries to its 180 employees.